Possessed is a new Korean horror series on Netflix. It’s everything you would expect of a series from South Korea – in the best way! You’ll get horror, quirky humor, and fascinating characters. Watch Possessed (org. title Bing-ui) on Netflix now! Possessed is a new horror series on Netflix. It’s from South Korea which is always a good thing in my book. We’ve watched so many good movies from South Korea over the years. 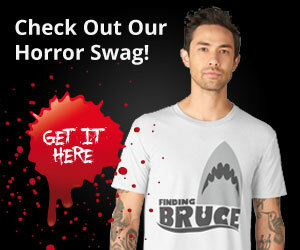 They are especially brilliant at creating the most gorgeous horror and thriller movies. Production value is always impressing and the stories tend to be character based in all the right ways. This means South Korean movies tend to be at least two hours long. It’s also why it’s perfect to tell these stories with the series format instead of a movie. 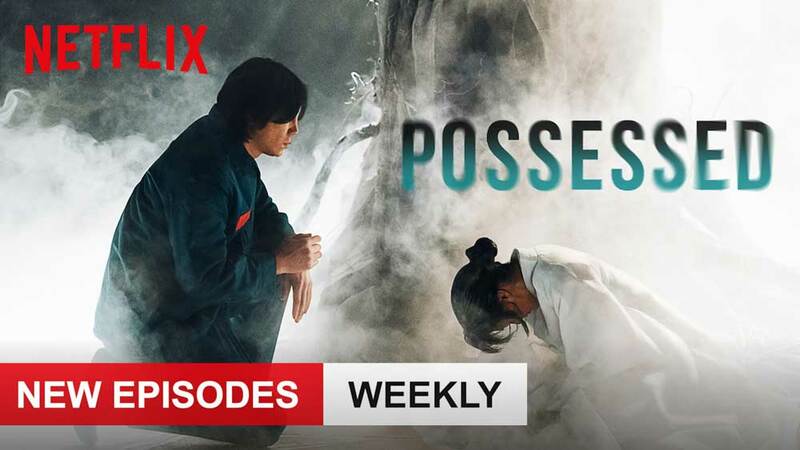 Of course, Netflix is the perfect global vehicle for these Korean TV series and Possessed is no exception. Possessed is more of a horror thriller in many ways. The opening is pure horror before the story moves into more of a thriller with horror elements. We are, after all, dealing with a serial killer. When the new Korean Netflix series opens, we get scenes that feel like they’re straight out of a Korean horror movie. We felt a very distinct I Saw the Devil vibe, which is a huge compliment. After the opening sequence, we jump a few years and shortly thereafter, we jump an additional 20 years. This brings us to almost the present day. Here we follow our main characters; A very skittish detective and a psychic trying to find her purpose. There are many other characters and they are very entertaining. Often in a funny way that shows us their true nature. Especially the police detectives all try to be very tough and brave but tend to falter under very strange conditions. For one, our main protagonist is capable of giving himself a whole lot of jump scares. People don’t even have to try scaring him. He manages this all on his own! The storyline in Possessed (org. title Bing-ui) spans over a total of 16 episodes in Season 1. Not all episodes are released right away, which might be good since it keeps you from binge-watching it. Also, it was aired in South Korea in a similar manner just a month prior to its Netflix release. 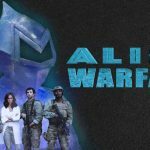 The first 9 episodes are out in the US now and more will be released weekly. The final episode will be out before the month of April is over. Obviously, you could wait and just watch the whole thing once all the episodes are out. To each their own! Watch the Korean horror series Possessed on Netflix now! Possessed (org. title Bing-ui) is directed by Choi Do-Hoon who worked as a director on three TV series prior to this one. I don’t know any of them so I can’t really compare. However, they’ve been in the romance and comedy genres as well as history, so I’m guessing they don’t compare to this horror series anyway. If you like Korean horror and thriller productions, then obviously you need to give Possessed a shot. It’s a series on Netflix, so you don’t really have much to lose. I know I am loving the fact that we finally get the chance to watch these foreign shows that I never would have otherwise. For me, Possessed has all the elements I enjoy from movies made in South Korea. Also, the serial killer is one creepy dude. In many ways! 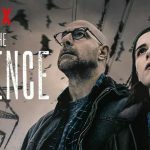 Treat yourself to this horror thriller series on Netflix. 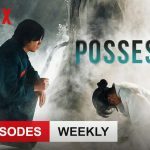 The first 9 episodes of Possessed are on Netflix from April 3, 2019. The rest will be released throughout the month of April. 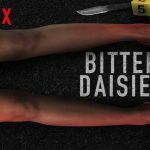 Please note: While the first nine episodes of Possessed are out on Netflix in the US, other countries might experience a different release of the 16 episodes in season 1.